• Ventilated climalite® keeps you cool and dry. • Drawcord on elastic waist. Colorblocked. Embroidered details. Our adidas Regista 18 Short help you stay cool while making plays that spark the entire team. 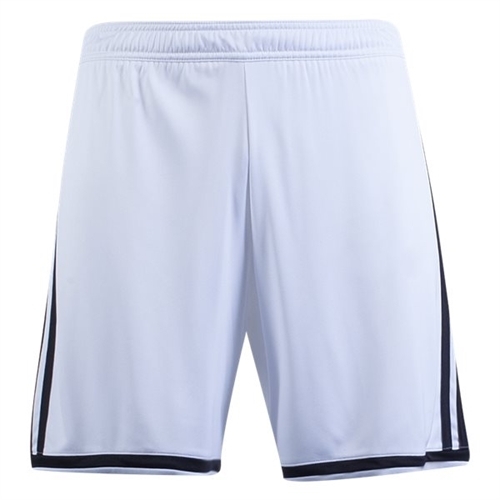 These men’s football shorts are engineered with climalite® heat management and include embroidered details.